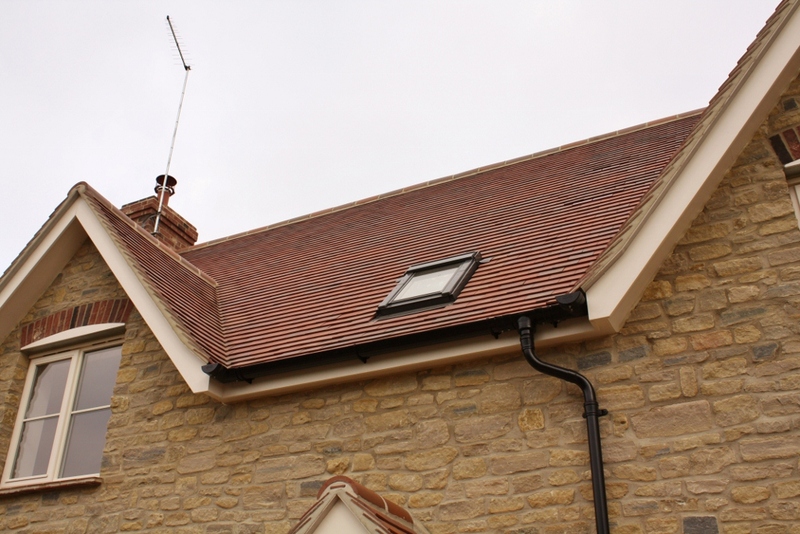 Minor amendments agreed as work programmed to enhance detailing and finishes. 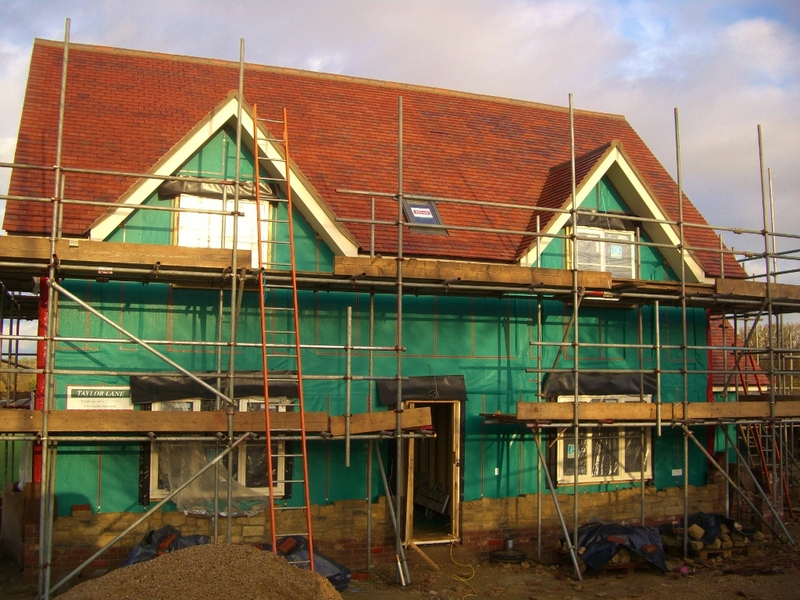 Work involved demolition of a derelict existing cottage and construction of a 4 bed property with separate double garage. 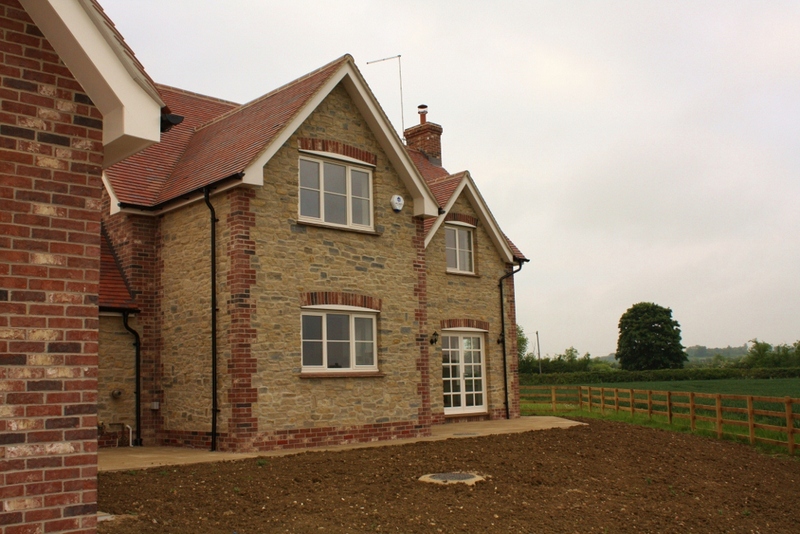 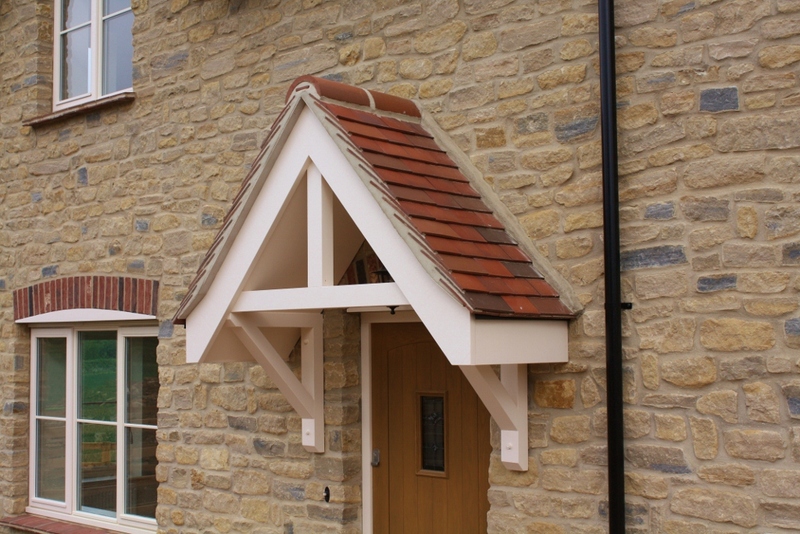 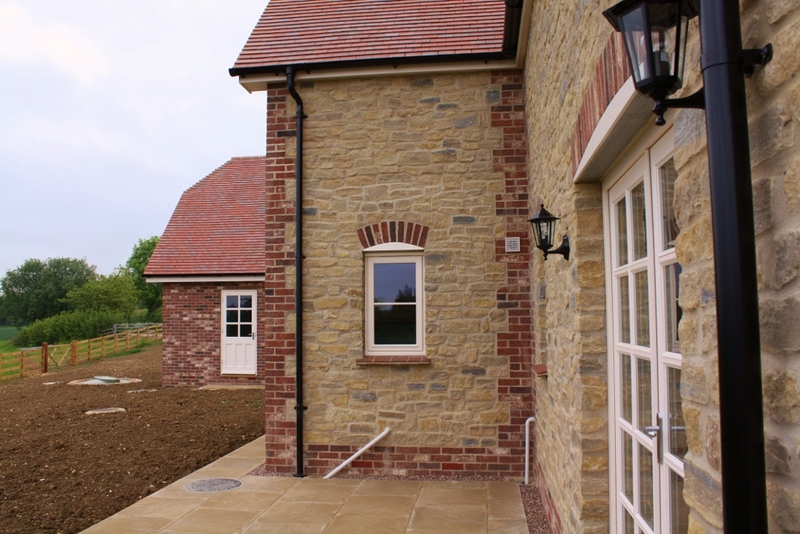 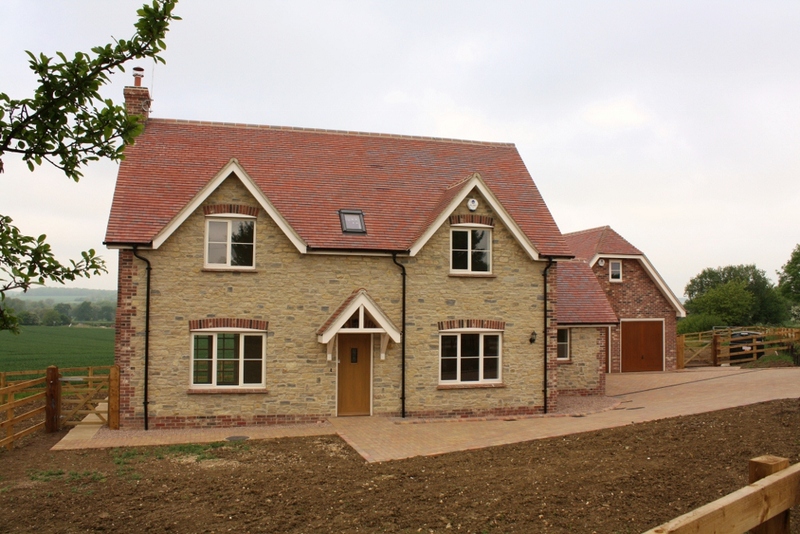 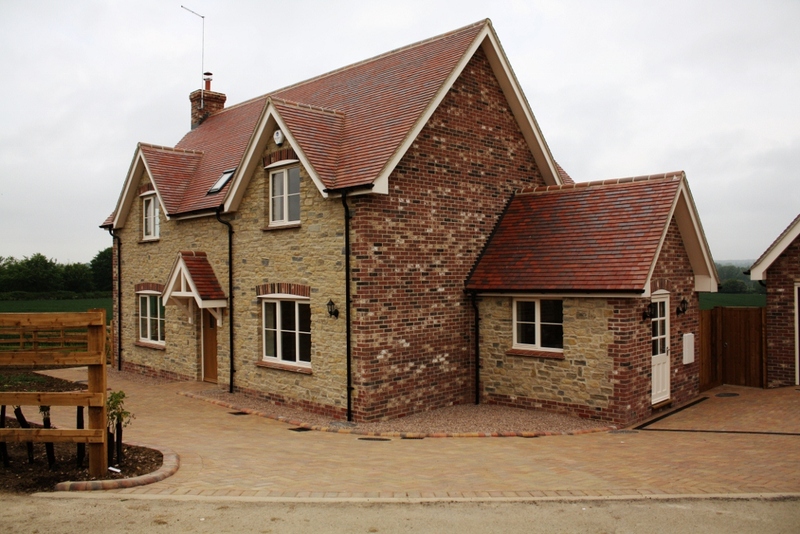 Construction was of Timber Frame with a cladding of locally sourced stonework and some brickwork.